Terry didn't bat an eye when I told him what I was looking for in a car. He was also very patient while I tested other car brands. Then the final price was right in my budget plan. Felix made the paperwork as painless as possible. All in all a good experience. They made everything clear to us and made sure they found the best deal for us despite credit and down payment! Felix was an amazing financial aid person for us and terry was a great sales person for us!! Great service in and out in a reasonable amount of time. Service staff was friendly and polite. 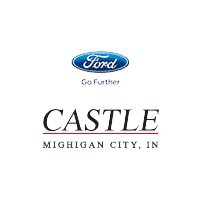 Would highly recommend Castle Ford for sales and service. Our salesperson Chris Bellamy listened to what we wanted, had us lined up with test drives, and made the buying process fun and efficient. The finance manager was great to deal with and had enjoyable down to earth conversation. Was never pushed for more than what we wanted. 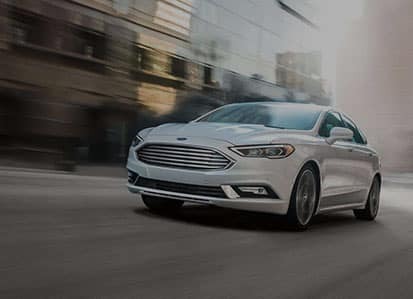 We totally recommend Castle Ford for your next purchase. Ask for Chris to get you through the process, you won't regret it. Thanks again for helping us with our new Ford Edge! Very polite. Loved the price of the the vehicle and he didn't waste my time by trying to bump up the price. Quickest service at a dealership I've ever experienced. I knew what I wanted and Chris got it for me. One afternoon and a new car in the driveway. Full tank of gas, detailed, and free car washes. We will be back. After a communication dispute, I was more than fairly treated. Everyone was extremely courteous and obliging. Nothing but praise for this place.